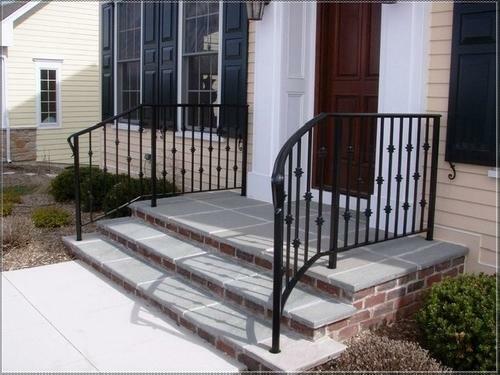 We are one of the manufacturer, supplier and trader of Cast Iron Railing for Porch. These offered products are highly demanded in market. Additionally, we offer our products in market with affordable price and low maintenance.